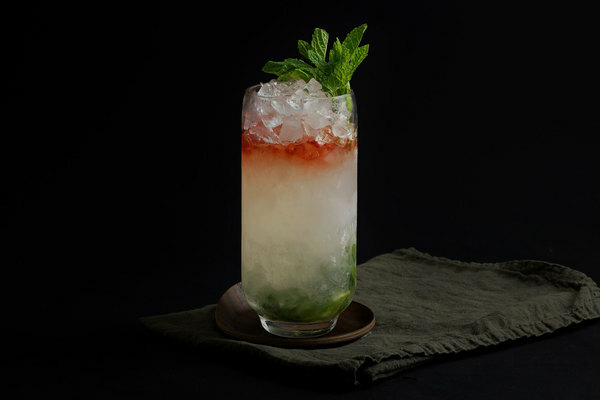 Often, those who love spirits love simple cocktails because they can tinker with them. A short recipe means fewer distractions and subsequently more breathing room for the complex ingredients they love. The whiskey and gin families are full of drinks like these, but rum is a bit different. The members in this family are big and complicated, with recipes that look less like mixing instructions and more like fighter jet manuals. Fortunately, a handful of simple classics exist, allowing rum fans the freedom to enjoy their beloved spirit along with its many mixing companions. 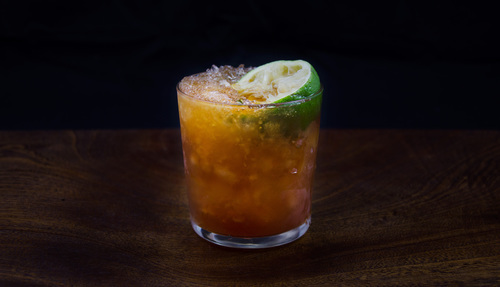 In the ranks of great rum companions, falernum is surely near the top. Many internet words have been spilled over this syrup and its foggy history, including a fable about how to say “you have to learn it” in a heavy Barbadian accent. The mixture itself infuses clove, lime, and almond into a base of sugar, water and rum. It has a low alcohol content and probably originated as a bottled form of a popular local punch. Most importantly: it’s inexpensive, generally well stocked, and fun and easy to make. We recommend making it, but the store bought stuff is good too. Hell, try both. Comparing them is fun and a bottle goes fast. 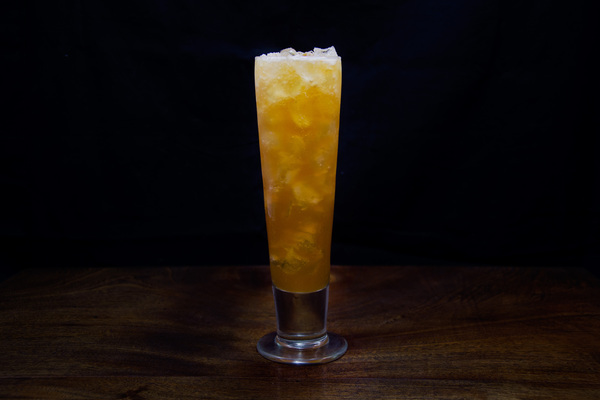 The Corn n' Oil is a simple drink that uses a lot of falernum, and the flavor profile follows suit. Each swig is chock full of clove, lime, vanilla, molasses and almond. It's a convincing rebuttal to those who think rum is only for summer. 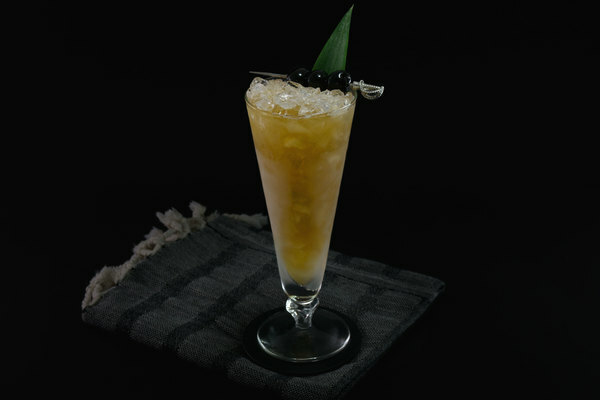 The classic recipe calls for blackstrap rum, but any dark and complex variety will do. We love to tinker, and seem to try a different variety every time, with few regrets. In fact, the only way to go wrong with this drink is to avoid it altogether.